The hard landing suffered by Sikorsky’s S-97 Raider in early August was caused by issues with the flight control software as the aircraft performed a vertical takeoff at the beginning of a flight test, Sikorsky has confirmed. The findings were revealed as the National Transportation Safety Board (NTSB) published its preliminary report into the incident on Aug. 2, which significantly damaged the aircraft’s retractable landing gear, but caused no significant injuries to either of the two flight crew members on board. In a conference call with media, Chris Van Buiten, vice president of Sikorsky Innovations, said Sikorsky was “fully committed to the program” and is moving forward on returning to flight with the Raider in 2018 as the investigation into the hard landing continues. 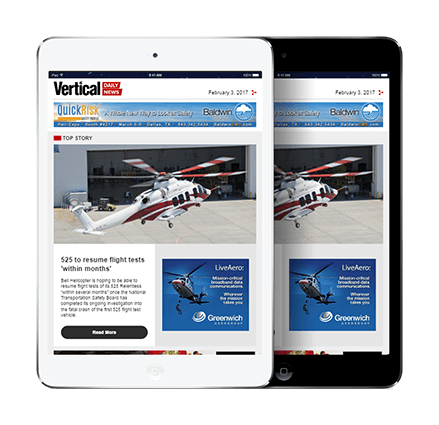 Van Buiten said the incident took place at the beginning of that day’s flight test at the Sikorsky Development Flight Center in West Palma Beach, Florida, after the aircraft had taxied to its takeoff position. He pointed to the “complex interaction between the ground, the landing gear, the flight control system, and the associated pilot interactions” as the fly-by-wire Raider transitioned from operations on the ground to operations in flight. “In fly-by-wire helicopters, there are transitions in the flight controls that happen during the event, and in our analysis of the [hard landing], that transition didn’t go exactly as it should, and we’re making some changes to the flight control system software to accommodate that and ensure that it never happens again,” he said. Van Buiten said the manufacturer had done a “deep dive” into all its fly-by-wire aircraft programs — which include the CH-53K King Stallion and CH-148 Cyclone — and found the software feature that caused the hard landing does not exist on those platforms. 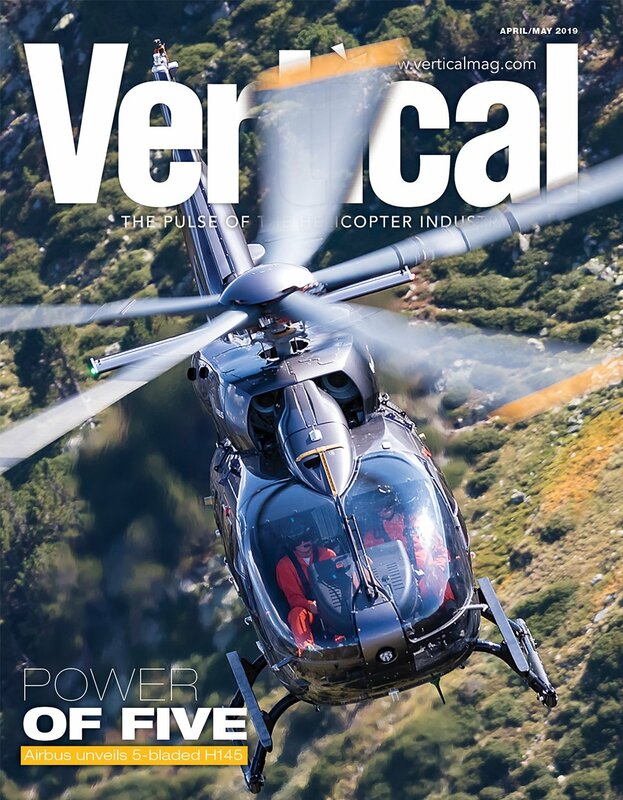 The Raider first took flight on May 22, 2015, and is based on technology developed in Sikorsky’s X2 demonstrator — most notably its rigid coaxial main rotors and a variable-pitch pusher propeller, which enhance both the aircraft’s speed and its maneuverability. Van Buiten said it was clear the hard landing had no relation to either of these pieces of technology. 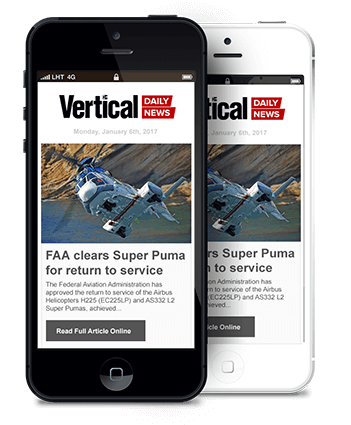 “The flight control software issue has nothing to do with the X2 technology itself — the rigid rotor and pusher-propeller configuration; it is absolutely around this complex aircraft to ground interaction,” he said. He added that the hard landing also illustrated the composite aircraft’s crashworthiness. “Remember the Raider is an all-composite fuselage, aircraft-retractable landing gear, crashworthy seats, crashworthy fuel system, and we’re just delighted with how all of those systems behaved in the event,” he said. Sikorsky was in the process of expanding the Raider’s flight envelope at the time of the incident, having recorded over 100 hours of ground runs and 20 hours of flight testing on the aircraft. The previous flight had taken the aircraft to 150 knots, with the accident flight scheduled to increase that speed to 180 knots. Sikorsky hoped the following flight would then explore the aircraft’s maximum speed, which it believes is over 220 knots. The damaged aircraft was the first of two prototypes Sikorsky had built for the Raider program, but was the only one that was flight capable. 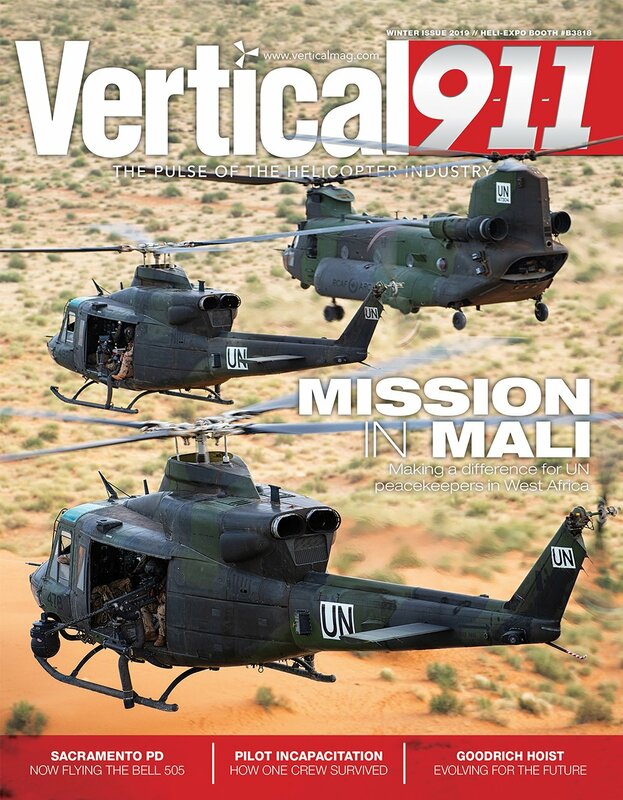 Aircraft Two — which appeared at AUSA, the U.S. Army Association’s annual convention, in October 2015 — had been brought to a “mostly built, but not completely built” stage by Sikorsky, said Van Buiten. With the future of Aircraft One still to be determined, Sikorsky is completing the build of Aircraft Two, incorporating changes that had been implemented on Aircraft One during flight testing, as well as preparing it to accommodate a weapons suite the manufacturer has been maturing in a systems integration lab. Aircraft Two will then continue the envelope expansion that Aircraft One began, with flight testing set to resume in 2018. Beyond achieving new speeds, this will include demonstrations of maneuvers that are unique to the aircraft, said Van Buiten, such as the ability to hover nose down or nose up, rapid decelerations and accelerations from a landing zone, and 3-g turns. Following that, it will be used for customer demonstrations and to start the weapons system maturation and demonstrations. The weapons package will include guns, the next generation Hellfire missile, and precision guided rockets. 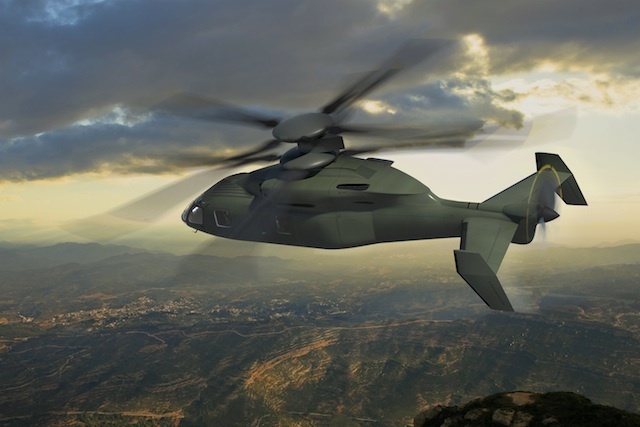 Orginally developed for the U.S. Army’s Armed Aerial Scout program, which was subsequently put on indefinite hold, the Raider can carry six troops in its cabin, with Sikorsky highlighting its suitability for long-range reconnaissance missions and light attack. 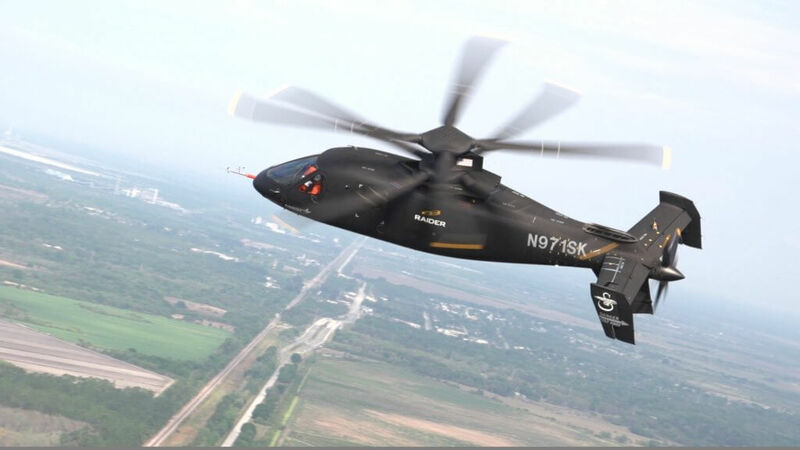 Van Buiten said Sikorsky is using the Raider to mature the X2 technology for a possible Future Vertical Lift light application for the military, as well as using it as a “risk reducer” for the SB-1 Defiant — the larger high-speed rigid rotor coaxial rotorcraft it is developing with Boeing for the U.S. Army’s Joint Multi-Role Technology Demonstrator program. Regarding the Defiant, Van Buiten said Boeing and Sikorsky are “deep into the build” of the aircraft, which is benefiting from the knowledge gained from the hard landing, as well as about 20 other lessons learned from the Raider program. He said the Defiant’s flight software had “similar features” to that of the Raider, so analysis is continuing as to whether the Defiant’s software needs modification. First flight for the Defiant is still scheduled for 2018.